FORMER South African president Nelson Mandela understood the importance of celebrating your victories. Mandela, one of history’s greatest figures, overcame enormous adversity in his life to make a difference to the lives of millions of people in his own country and around the world. Mandela spent 27 years in prison because he stood up for what he believed in. On his release in 1990, Mandela oversaw the end of apartheid in South Africa and four years later became the country’s first black president, unifying the country and becoming a champion of human rights around the world. Business leaders, life coaches and sports psychologists all subscribe to the theory that celebrating victory is crucial to achieving and maintaining success because it reinforces the positive message that hard work and sacrifice are worth it when successes can be enjoyed. The ARTIE Beetson Fun Days were created for just that purpose. Each year, ARTIE Academy students who achieve a 90 per cent school attendance benchmark and maintain their academic standards are rewarded with an invitation to celebrate their success at an exclusive Fun Day event. 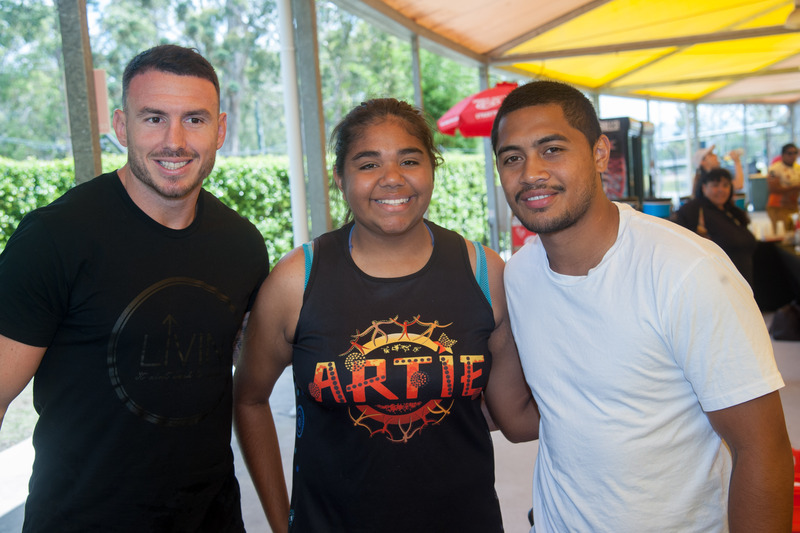 This year in central Queensland, more than 200 students were invited to attend the Rockhampton ARTIE Beetson Fun Day, which included a day at Sizzler and the Rocky Bowl and Leisure Centre with special guests Corey Oates and Jharal Yow Yeh. One of the ARTIE Academy students, Tennechiah from Rockhampton State High School, said the Fun Days helped to keep students motivated and to keep performing to their best so that they would be invited back again next year. “I just want to thank ARTIE and all the staff for putting on this day,” Tennechiah said. 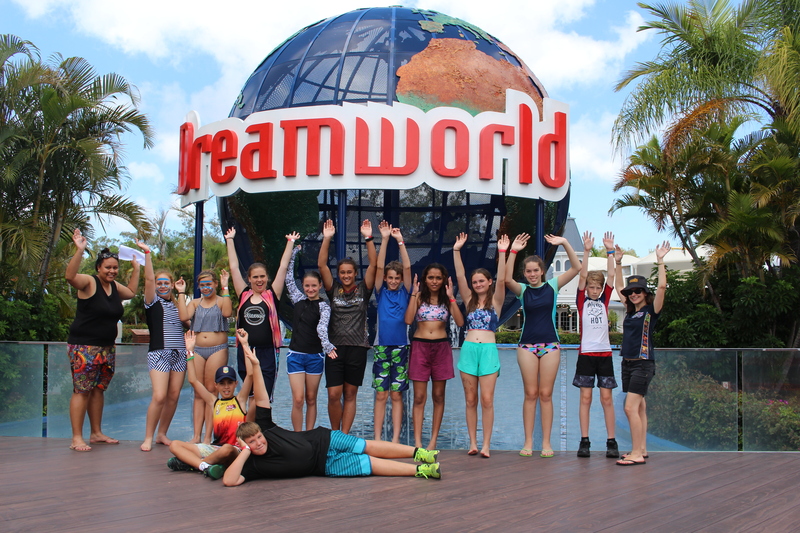 In southeast Queensland, eligible ARTIE Academy students were invited to Dreamworld’s WhiteWater World to celebrate their achievements. Their day was shared with a host of Former Origin Greats; Darius Boyd, Corey Oates and Anthony Milford, and there was also a special address from Brad Beetson, who is continuing his famous father’s tremendous legacy through the Arthur Beetson Foundation. In Term 4 this year, the ARTIE Academy students had participated in a dance workshop delivered by the Yerongpan Aboriginal Dancers to learn the “Death Adder Snake” dance. As a special treat to mark the day of celebration, the students then performed their dance at the ARTIE Beetson Fun Day, delivering their routine as a united force in front of their teachers, community members and special guests. The ARTIE Academy is of course named in honour of the late Arthur Beetson, with the 2017 southeast Queensland ARTIE Fun Day marking six years to the date since the great man passed away. 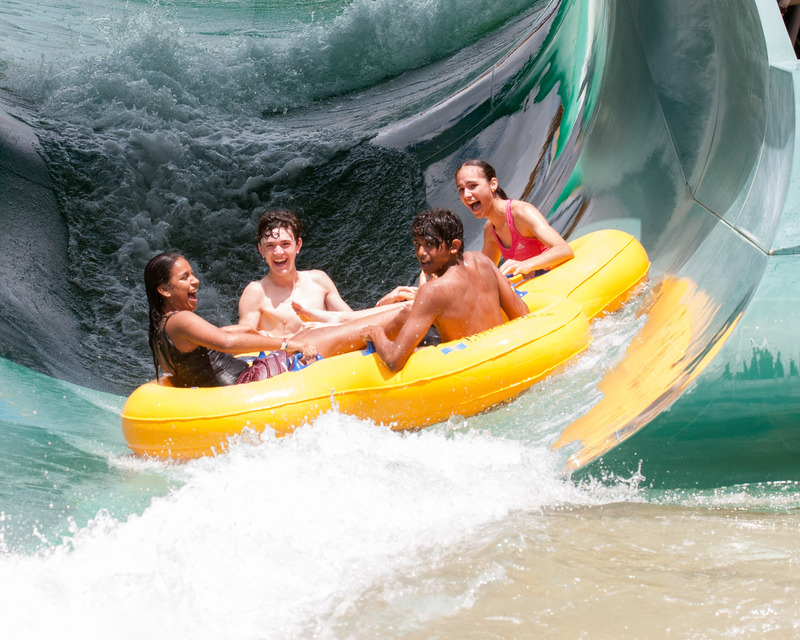 On December 1, 2011, Arthur was due to enjoy lunch at WhiteWater World with the students who had earned a spot at the Fun Day named in his honour. Sadly, Arthur died while out on a morning bike ride, just hours before he was to be the guest of honour at the Fun Day. Like Mandela, Beetson was a champion for his people, and an inspiration for everyone in the country he loved and represented with great pride. A strong advocate for Indigenous education, Arthur spent his life teaching young Indigenous children about the importance of staying in school and getting an education. 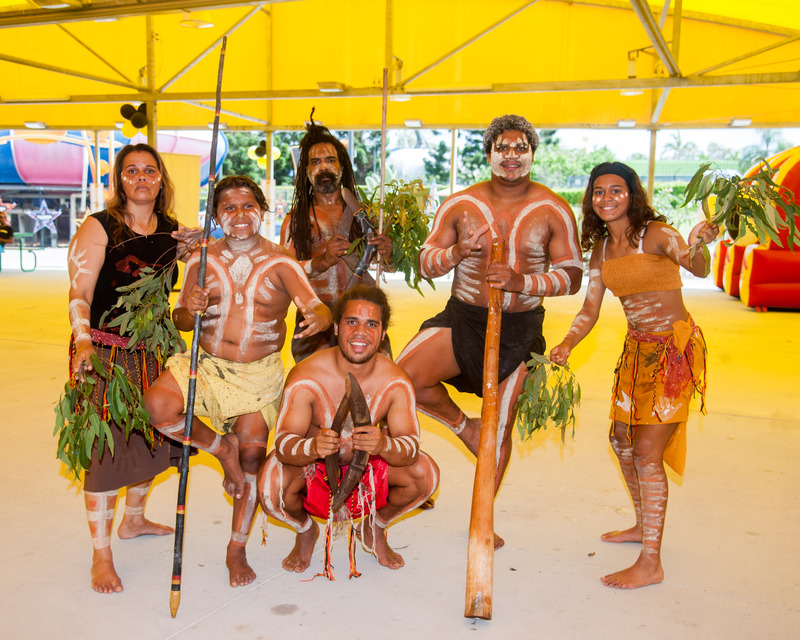 While Arthur may no longer be with us, his legacy will carry on with the ARTIE Academy helping young Indigenous Queenslanders prepare for the road ahead with better education. 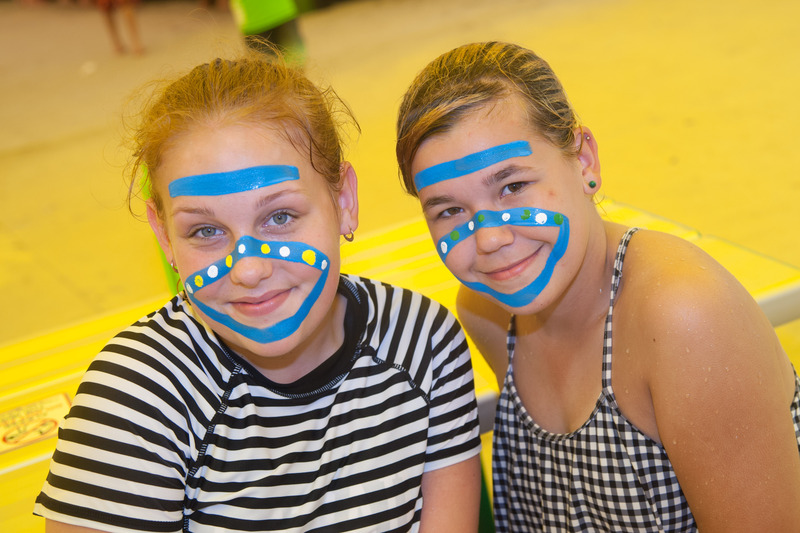 With the annual ARTIE Beetson Fun Days, those students will celebrate their milestones and achievements, and hopefully one day go on to inspire the people around them as well.